Take your tastebuds on a flavour adventure with our big, bold Festival Cocktail. 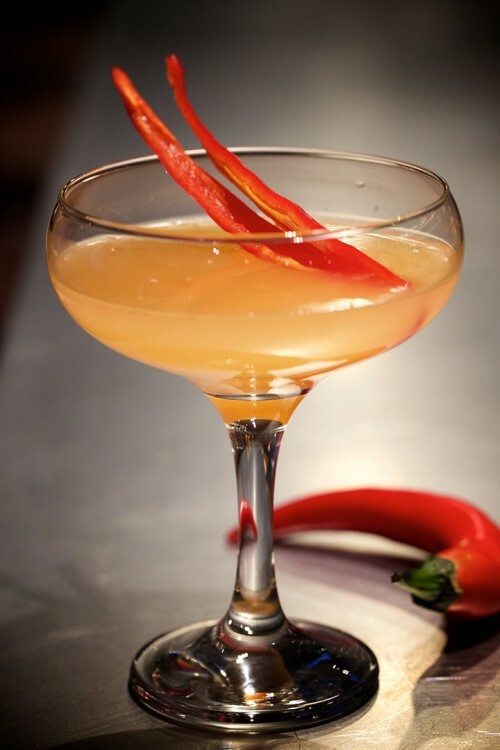 Specially created for our Festival of Flavour, the spicy tastes of our Chilli Lychee Martini are sure to knock your socks off! Try it all week for only £5.